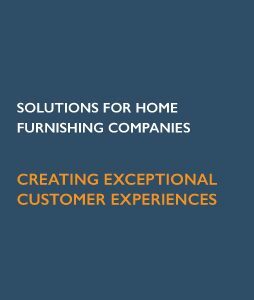 Computer generation of furniture and home furnishing assets enables merchandisers and marketers to have a consistent omni-channel presence. Additionally, the lifestyle images are ready for more immersive experiences such as online configurators, mobile apps and AR/VR. CG is the perfect complement to traditional photography allowing for limitless pattern, color and interior combinations. This increased flexibility, scalability and quality expedites time-to-market and creates a deeper, more personalized customer experience. 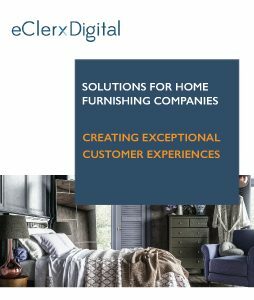 Ready to learn how to speed up your time-to-market and reduce production costs with eClerx Digital’s CGI services?